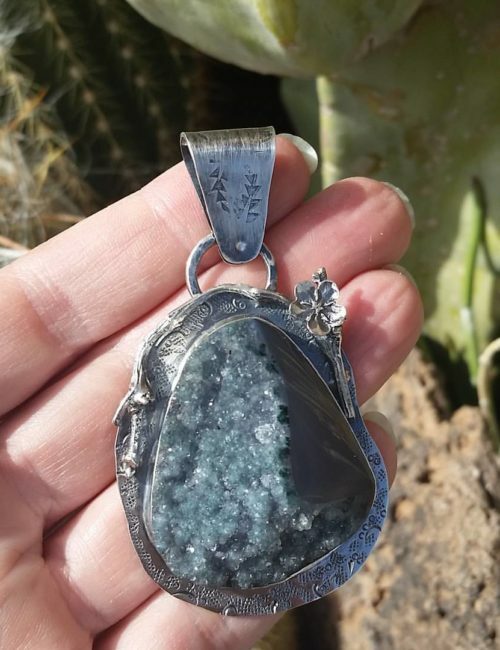 WE ARE A MOTHER DAUGHTER TEAM FROM THE SOUTHWEST (ARIZONA, SPECIFICALLY PHOENIX AND CAVE CREEK) HAVING A BLAST DESIGNING JEWELRY AND NOW RUNNING OUR ONLINE BUSINESS. Claudia has been silver smithing for about 16 years and is passing all her jewelry knowledge on to me, Tamara. I in turn, am passing along the importance of a handmade culture to my daughter. I am a stay at home Mom of three children and being able to stay at home and create what I am passionate about is truly a blessing. My Mom is amazingly creative! Growing up, we always had a beautifully decorated home, even on a tight budget. I believe that unleashes your best creative ideas. She has been a professional seamstress. She designed my wedding dress, and in fact my entire wedding was planned and created by both of us together (mostly handmade). When she wanted Tile work done at her home, she of course did it herself with her usual panache. She is also a fantastic oil painter! whew!..I love photography, mostly portrait work, but I am learning the ropes about photographing our own jewelry. I love a challenge! I also love Scrapbooking and Digital Scrapbooking. I am amazed at how much of those skills I use in our business. We work so well together and we enjoy it so much. We love the quote “Too much of a good thing can be Wonderful!” Mae West. Which is also on our business cards. You can see this philosophy in our many “Statement” pieces. We each have a different,clear, design voice and our pieces reflect that. 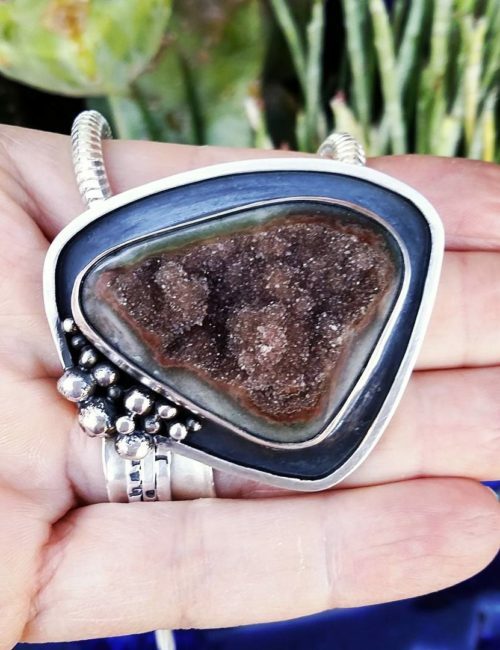 My Mom decided on the name Hog Wild Jewelry, because of our bold style and that when you love something you can just go “Hog Wild” over it! 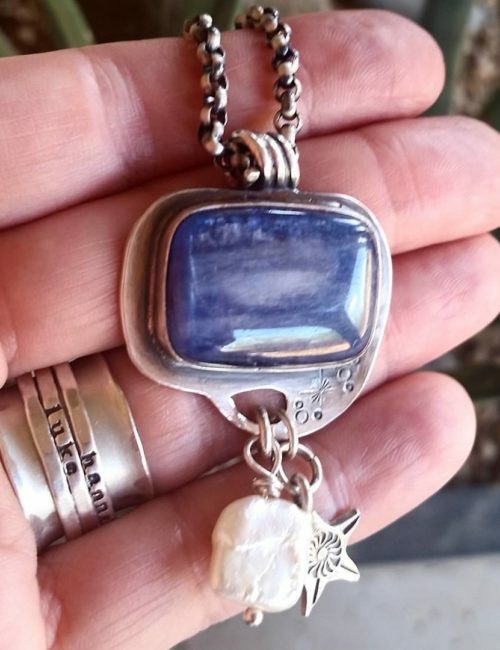 All of our jewelry is handcrafted and original designs. They are unique, one of a kind designs, so you will not see multiples of the same item. Each piece is professionally finished with quality stringing wire, crimps and wire guards for years of enjoyment. We do guarantee our craftsmanship. Thanks for your interest in Hog Wild Jewelry!